With over 90.000 attendees from 200 countries and more than 2.000 exhibitors (all the large corporations and the latest innovative solutions), the Mobile World Congress in Barcelona is the largest and most influential mobile industry event of the year. It will take place on 22-25 February 2016. As a leading European innovation organisation focusing on digital technologies, EIT Digital is proud to exhibit some of its most promising start-ups in the Future Networking Solutions Action Line. If you want to get a specific introduction to our activities and offers, contact our Future Networking Solutions Business Community Leader Agneta Jacobson or Action Line Leader Henrik Abramowicz for a customised meeting. Light-Flex integrates safety and style by utilising a printed active light technology incorporated in clothing, not sacrificing comfort or aesthetics to provide enhanced visibility and increased safety. 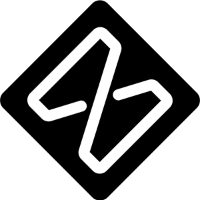 AUTOMAT by Neue Labs is a flexible toolkit with an embedded component, to build IoT wearables and smart products, reducing time to market from prototyping to finished product. Onegini brings your customers seamless and secure access to their personal data using bank-grade secured mobile apps and enables them to perform transactions. 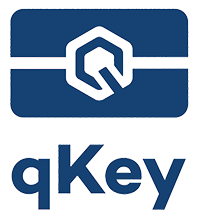 qKey specializes in developing highly secure mobile authentication tokens. In other words, open your door with your smartphone. 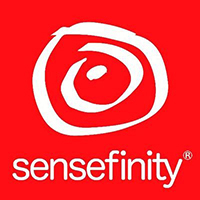 Sensefinity is an end-to-end solution for the entire Cold Chain Logistics, featuring out-of-the-box sensors and Cloud services. ShopJoy makes it possible to communicate with customers through their smartphone in a new and precise way. It allows to pinpoint the exact position of a customer ranging from meters to centimeters. Flic by Shortcut Labs is a wireless button that let you create a shortcut to your favourite actions at home such as turning lights, raising the temperature or turning your favourite playlist. 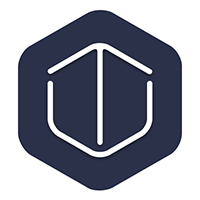 Tanker ensures cloud-stored data total privacy and protection by encrypting the content locally on your devices before its transport and storage on Dropbox and Google's servers. 2nd prize winner of Idea Challenge 2015 in the category Future Cloud. Waylay is the rules engine for smart connected device solutions. Its PaaS platform connects devices, applications and online services to enable better real-time decisions and actions.